Charlotte grew up in the Boston socialite spotlight. Bentley grew up on the wrong side of the tracks. 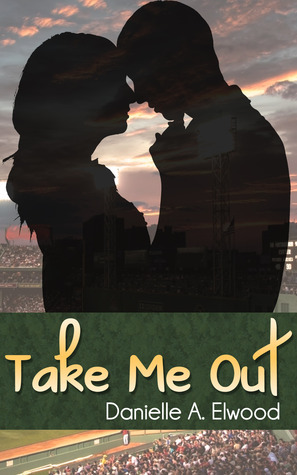 One chance baseball game will change both of their lives forever. But will their relationship stand the test of ex-lovers, arson, and Charlotte's parents? Danielle A. Elwood is a blogger by trade who started writing her first romance novel Take Me Out as a hobby in 2012. She is a avid romance novel lover herself, which inspired her to take the leap into writing her own. She resides in Daytona Beach, Florida with her family. Some of her inspirations in writing include Abbi Glines, Colleen Hoover, Laura Kaye, Melony Anne, and Jamie McGuire.